The Dead House primarily uses Kaitlyn’s recently discovered diary entries to tell the story of what happened at leading up to the day Elmbridge school burned down. Spread out among the diary entries are also transcripts of video clips found as well as witness statements and interviews. This book was fascinatingly creepy and I couldn’t put it down. I haven’t read a lot of supernatural horror lately – until revisiting Fear Street with my review of The Lost Girl – but this book has a way of getting inside you and making you feel creeped out even with the lights on. This novel has an element of the unreliable narrator to it – it’s obvious something is going on with Kaitlyn, even if you accept that she is not just an alternate personality. Her mental faculties are definitely deteriorating throughout the book. While I tend to think the unreliable narrator is becoming overdone in modern fiction, it really worked in this case and made the book that much more compelling to read. The video clips seem to support Kaitlyn’s version of the most of the events, but it’s still hard to decide which version is true – the supernatural explanation or the personality disorder. This is the second novel this month I’ve read that makes use of the multigenre platform to tell its story, and this was just as effective as the first (my review of Illuminae will be coming next month). The two books have very different styles, but make use of various forms of media to put together a coherent and compelling narrative. This book would never have worked as well as a straight narrative – the video clips and interviews are part of what made it so fascinating and were definitely a clever choice by the author. Overall this was a terrific psychological/supernatural thriller. There are so many twists and turns that though I had my suspicions about a certain character early on, I ended up suspecting everyone multiple times before the end, which was a little unsettling but definitely appropriate and fitting with the tone of the novel. 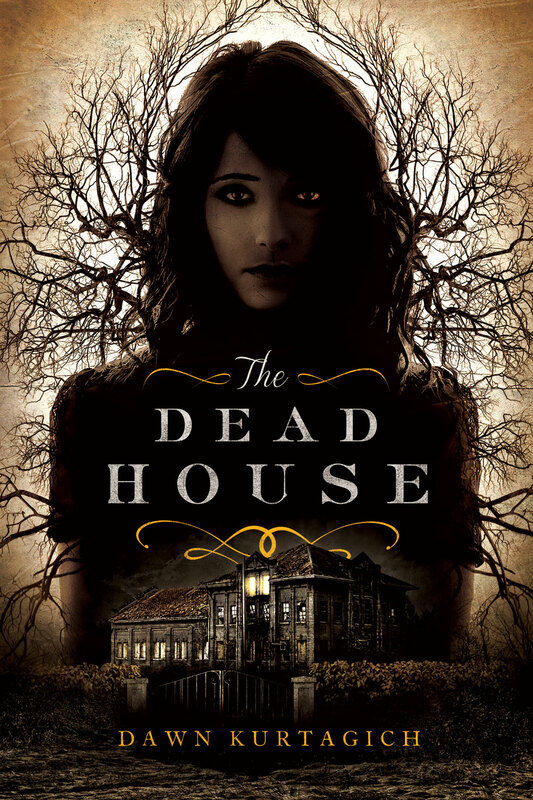 I highly recommend this book to anyone who enjoys a good psychological/supernatural YA thriller, though you may want to consider reading with the lights on. Disclaimer: I received an eARC from Little Brown Books for Young Readers and Netgalley in exchange for a fair and honest review.